So much yarn, so little time. 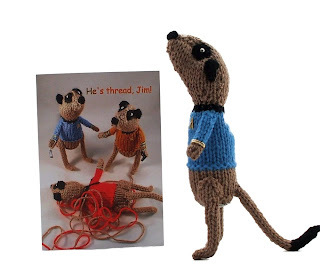 : He's thread, Jim! Want a *free* "He's thread, Jim" card? Sign up for my newsletter here to find out more...limited stock available so be quick!